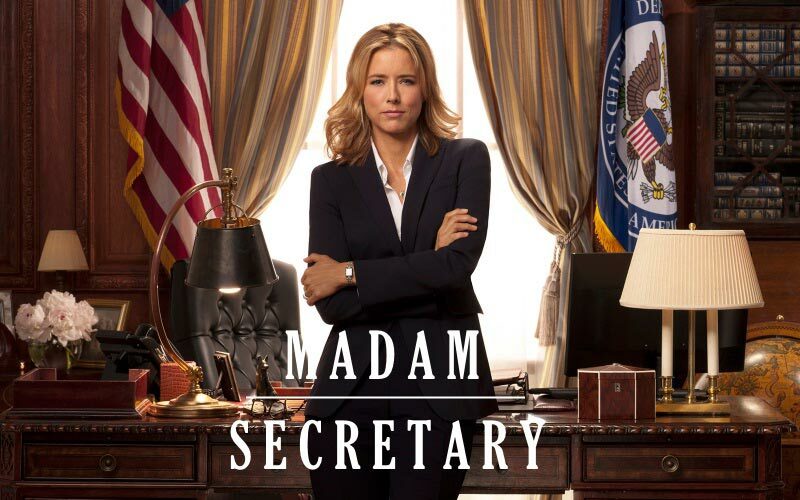 The popular political drama “Madam Secretary” from the studios Barbara Hall Productions, Revelations Entertainment, CBS Television and by the author of the Barbara Hall project for three seasons pleases us with a touching and filled with emotion story about the Secretary of State U.S. Secretary of State Elizabeth McCord (Tea Leoni). 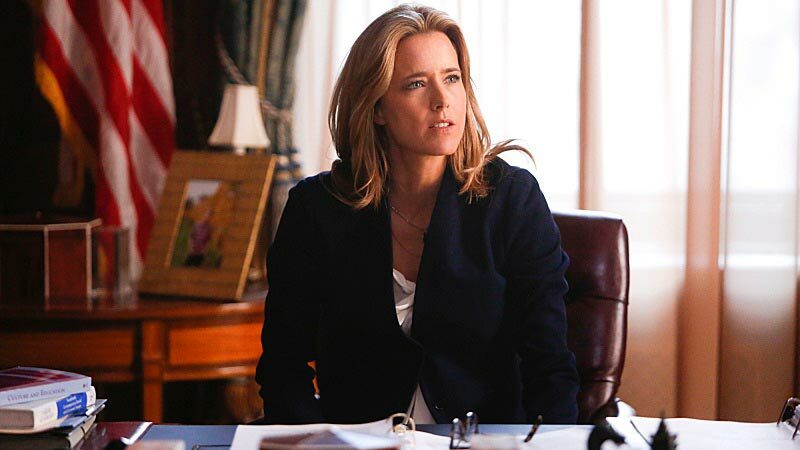 Always decisive, strong and astute U.S. Secretary of State Elizabeth McCord is the main character of the series. The plot shows the spectator how difficult and responsible the work of the Secretary of State is. Person must face to difficulties, barriers and experiences in order to fulfill his duty with dignity. No personal life and simple human comforts – only politics. 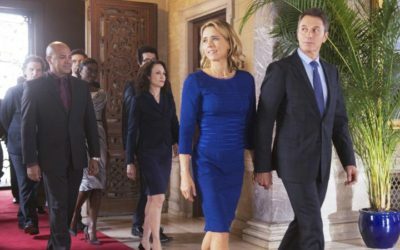 On March 23, the CBS network officially announced plans to release Madam Secretary Season 4. 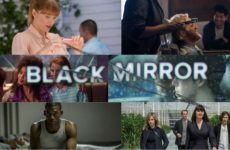 This news came out a few days after the executive producer of the series David Grae signed a new two-year contract with the television channel. 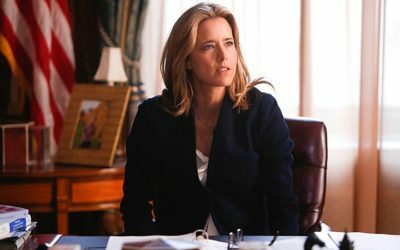 It is expected that the release date of Madam Secretary Season 4 will be in October 2017. 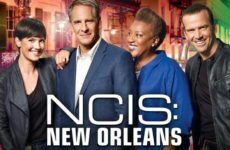 The information about the number episodes is contradictory. 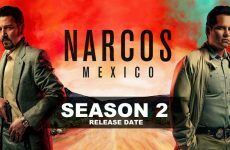 On some Internet resources there are 18 episodes, and some say about 23 (like the third season). 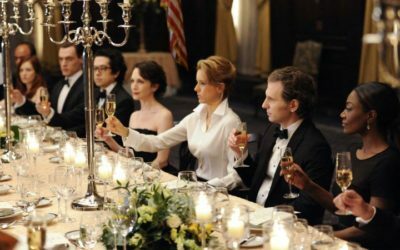 The plot of the fourth season is a secret. 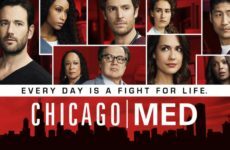 The cast will be unchanged. 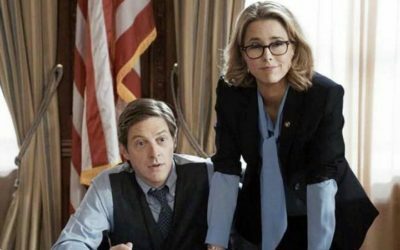 The main heroine of the series “Madam Secretary” devoted her life to working in the CIA. 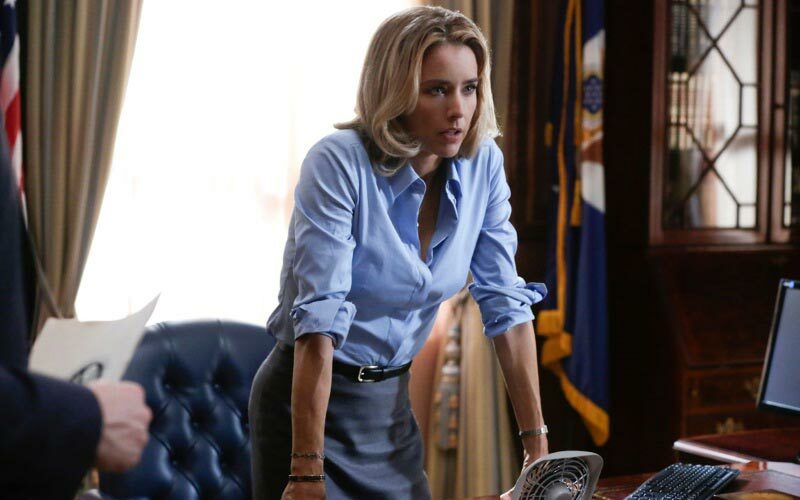 Elizabeth McCord achieved significant results, because she devoted her work not only a lot of time, but also strength. Just once she had to leave her favorite job for a while. Now Elizabeth is returning to the service, especially since she was offered a high position of secretary of state. This post is very responsible, because the country’s position in the international political arena depends on the state secretary. Not every person can stand this responsibility. In the life of the country, there are situations when a decision must be taken urgently. Just Elizabeth has to make such decisions. There are trusted people next to the woman, she can always ask for their advice. 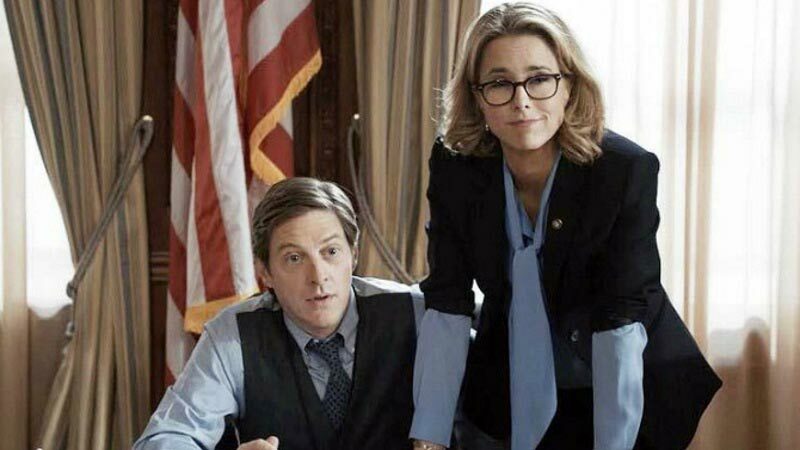 If earlier work took a lot of time, then the position of the Secretary of State implies full return. There is no private life, if Elizabeth disappears at work. A whole state depends on her actions, and this is a great responsibility and a woman needs the support of close people. The main heroine has much to go through, taking the place of the secretary of state. 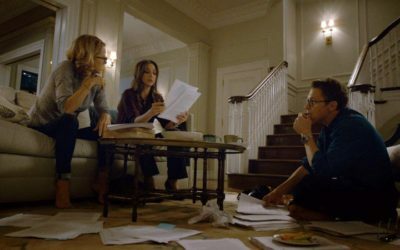 Now, as we already know, the story of Elizabeth McCord will continue in Madam Secretary Season 4. We expect a new scenario, which will be no worse than the previous ones. 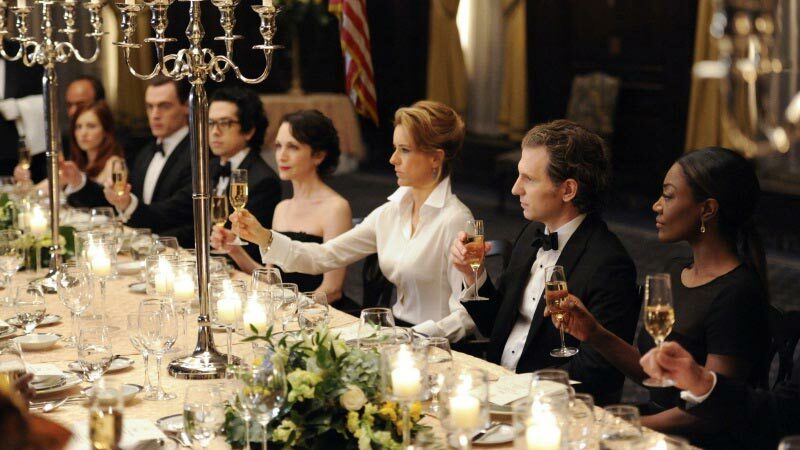 Fans of the series hope that the fourth season will correct the mistakes of its predecessor.